The Brand Hydraulics electronically adjustable proportional pressure compensated flow control is an electronically controlled version of the original FC51 style flow control valve. The valve performance as a flow control is similar for both the EFC and FC51 as they use the same spring and compensator spool, therefore, the control flow port (CF) and the excess flow port (EX) remain usable and pressure compensated. The EFC valve flow can be adjusted proportionally with a solenoid instead of manually. The Brand Hydraulics electronic control box is designed to proportionally adjust the EFC Series valves. The controller’s design makes it suitable for both outdoor and indoor environments, with weather proofing features to help it function in the elements. The controller is Pulse Width Modulated (PWM), which helps reduce the effects of hysteresis. string(963) "The Brand Hydraulics electronically adjustable proportional pressure compensated flow control valve (EFC)  is an electronically controlled version of the original FC51 style flow control valve. The valve performance as a flow control is similar for both the EFC and FC51 as they use the same spring and compensator spool, therefore, the control flow port (CF) and the excess flow port (EX) remain usable and pressure compensated. The EFC valve flow can be adjusted proportionally with a solenoid instead of manually. 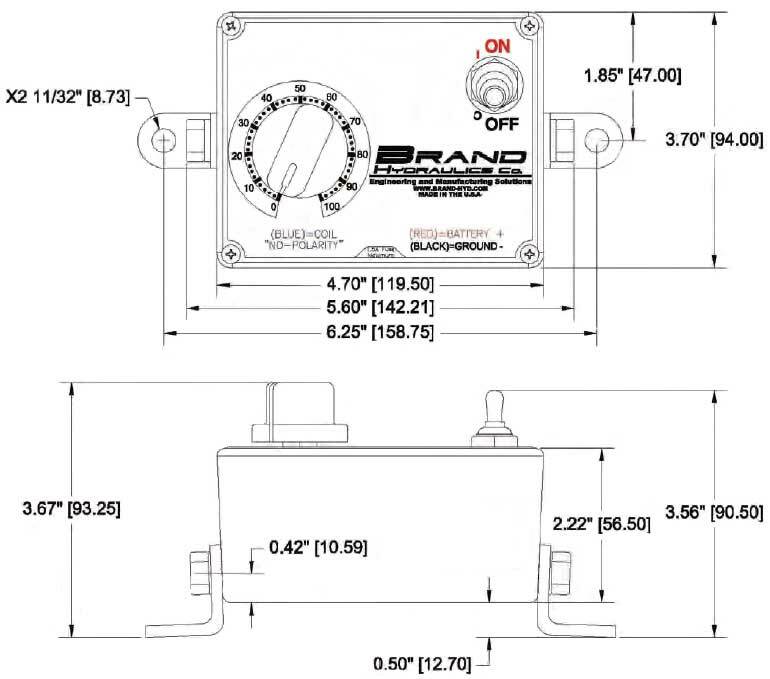 The Brand Hydraulics electronic control box (EC) is designed to proportionally adjust the EFC Series valves. The controller’s design makes it suitable for both outdoor and indoor environments, with weather proofing features to help it function in the elements. The controller is Pulse Width Modulated (PWM), which helps reduce the effects of hysteresis. string(42) "Electronic Compensated Flow Control Valves"
string(924) "The Brand Hydraulics electronically adjustable proportional pressure compensated flow control is an electronically controlled version of the original FC51 style flow control valve. The valve performance as a flow control is similar for both the EFC and FC51 as they use the same spring and compensator spool, therefore, the control flow port (CF) and the excess flow port (EX) remain usable and pressure compensated. 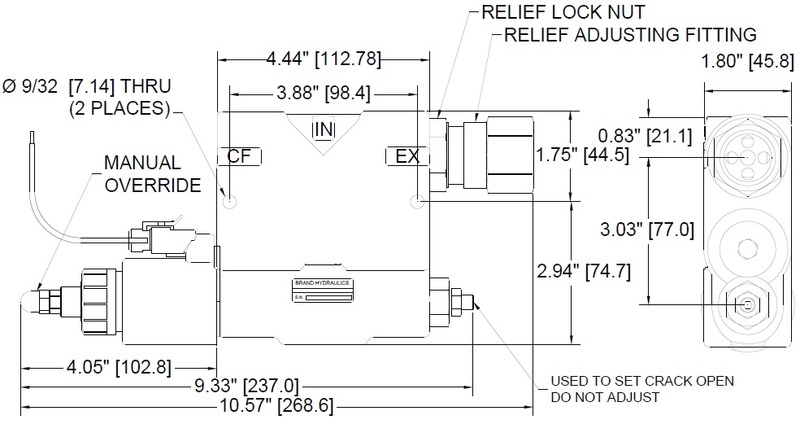 The EFC valve flow can be adjusted proportionally with a solenoid instead of manually. 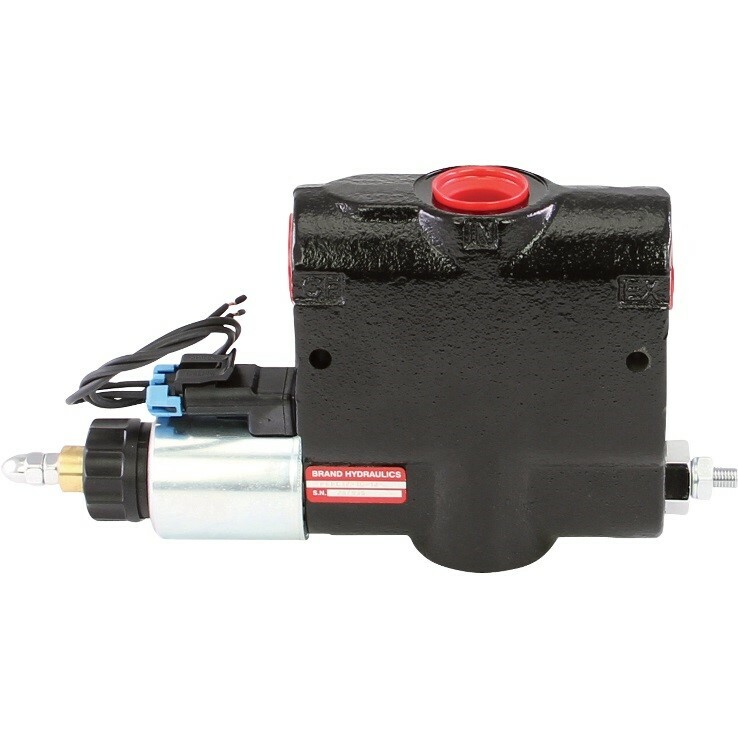 The Brand Hydraulics electronic control box is designed to proportionally adjust the EFC Series valves. The controller’s design makes it suitable for both outdoor and indoor environments, with weather proofing features to help it function in the elements. The controller is Pulse Width Modulated (PWM), which helps reduce the effects of hysteresis."